Women’s Earth Alliance (WEA) invests in grassroots women’s leadership to drive solutions to our most pressing ecological concerns: water, food, land, and climate. 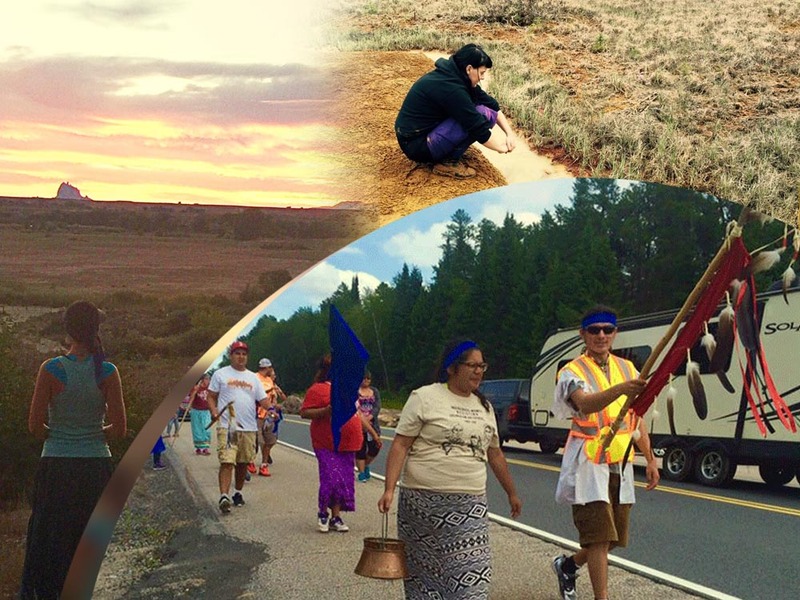 WEA facilitates pro bono collaborations between members of their Advocacy Network, and community-based Indigenous women leaders who are organizing to address environmental degradation, land and resource exploitation, and climate change. In October 2013, WEA facilitated a collaboration between one of their Oklahoma-based Indigenous partners from the Ponca Nation (Coyote Creek Center for Environmental Justice in Oklahoma), and a pro bono legal advocate to discuss the legal advocacy support she required in her efforts to protect her tribe from further harm caused by various extractive industries polluting their community. Currently, their tribal lands are surrounded by unlined landfills, leach ponds, a silicone refinery, oil and metal manufacturers, and a coal fired generating plant. Wells in the area are unusable, organic crops are unable to be grown near city limits, and autoimmune diseases are so prevalent that the mortality rate in this tribal community has reached alarming levels.